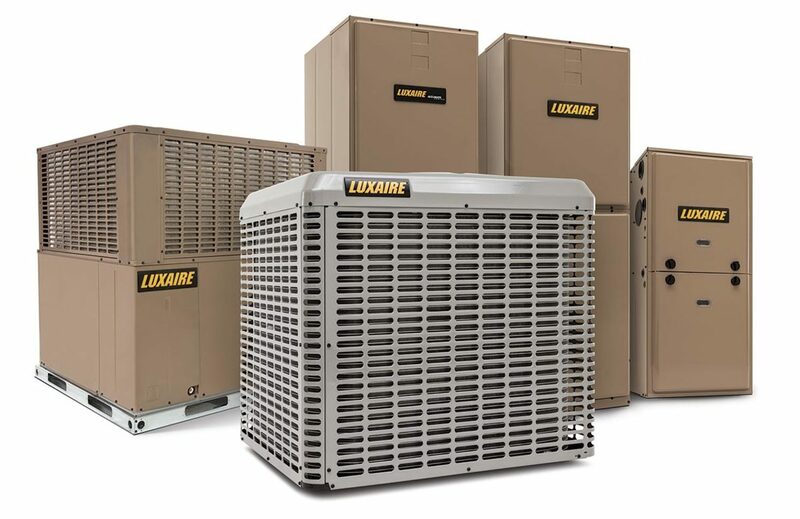 Furnaces Repairing can be a daunting task sometimes as there are many manufacturers and still quite a few “old” furnaces that are less documented but regardless, when it comes to fixing your furnace you want to make sure you are working with the right guys and that your problem goes away quick. There is no time to spare. it is cold outside and you can not go with out a furnace. so call us and we will be there shortly.